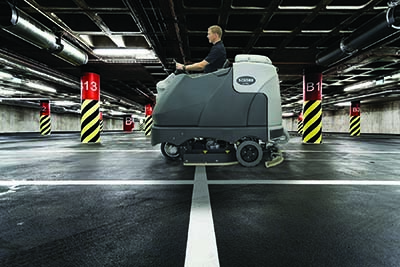 Nilfisk Advance improves productivity and drives down total cleaning costs. 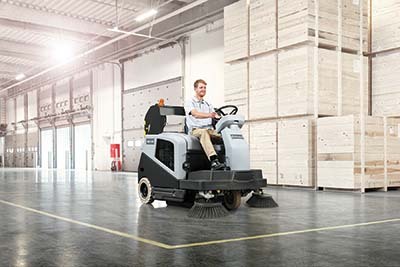 Allied Toyota Lift customers with heavy duty cleaning needs in the warehousing, hospitality, government, and education sectors deserve the finest sweepers and scrubbers from Nilfisk Advance. We provide sweepers and scrubbers for the smallest job to the largest - we help you find the right equipment for your needs. Nilfisk Advance products are carefully designed with high performance in mind. 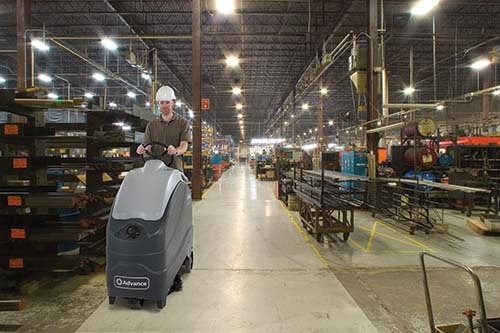 Our sweepers and scrubbers deliver flexibility, performance, ease of use, and most of all value. Give us a call today to learn more about which floor machine will suit your needs. Allied Toyota Lift carries a variety of Nilfisk Advance floor equipment to fit your needs. And with the option to rent, finance, lease, or buy - there is an option to fit every company budget. Not sure what piece of equipment is right for you? Call us for a free onsite evaluation today!